Thanks for the idea. 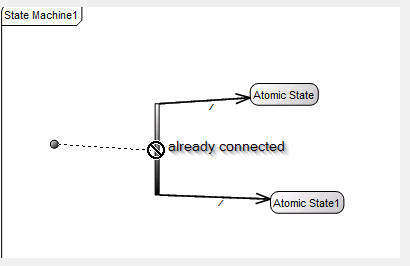 For the State diagram behavior, we already have a similar requirement in our database (ART14-16883197) to show a list of existing transitions when adding a new transition. 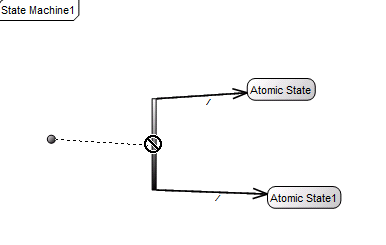 For Activity diagrams, the user is sometimes prompted for existing control flows, but it is not consistent. I've created a new requirement in our system for this with the ID "ART17-740594". Both are Medium priority and will be considered for a future release.